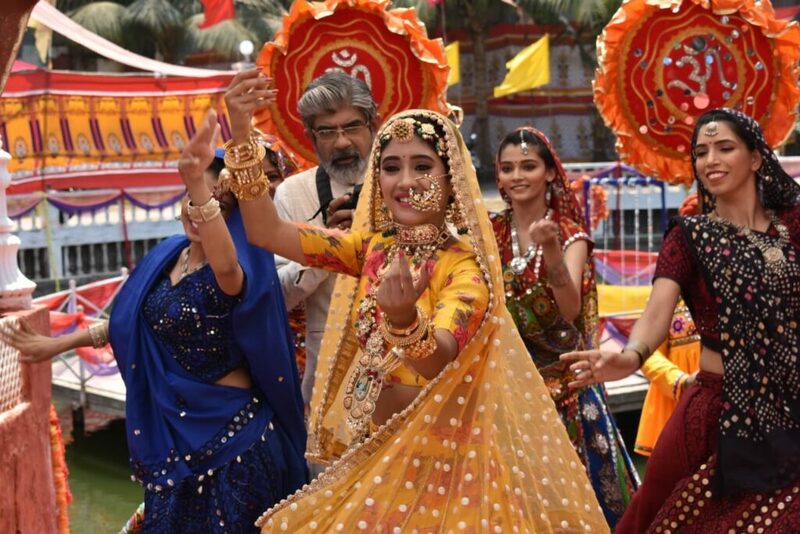 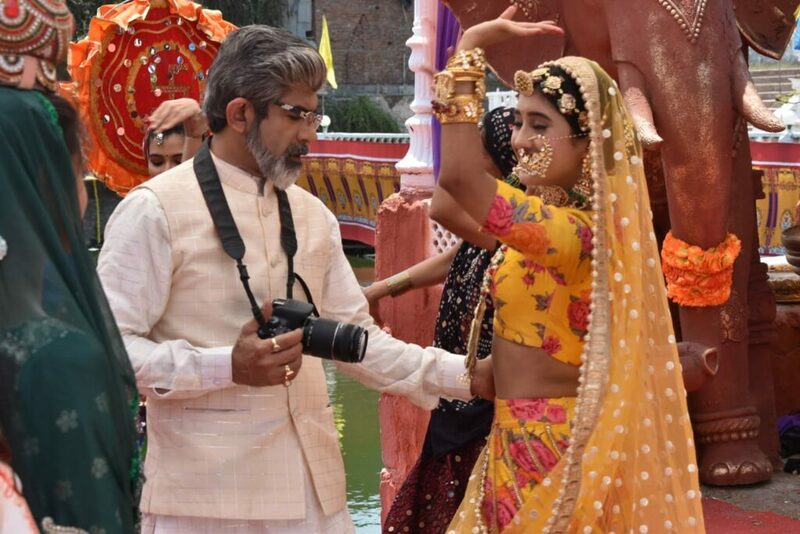 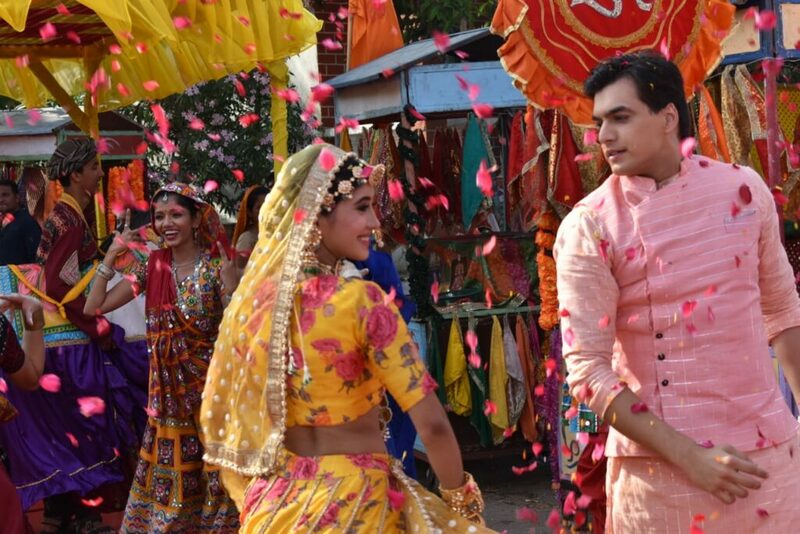 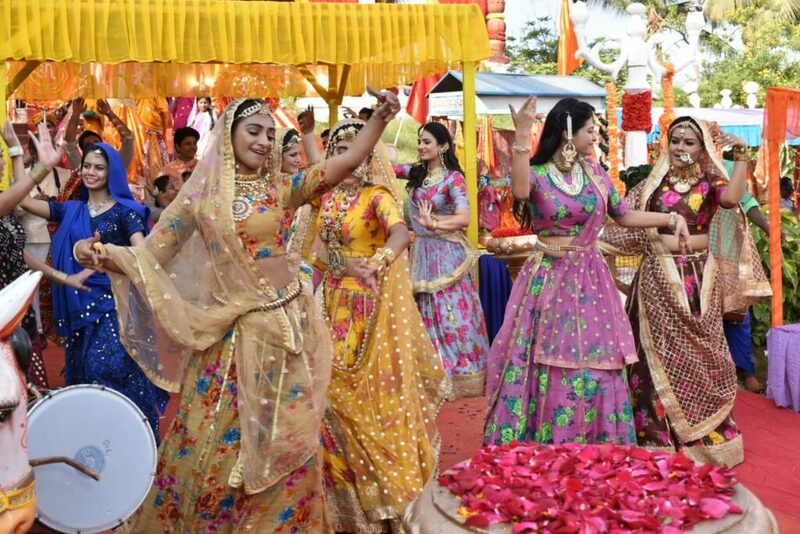 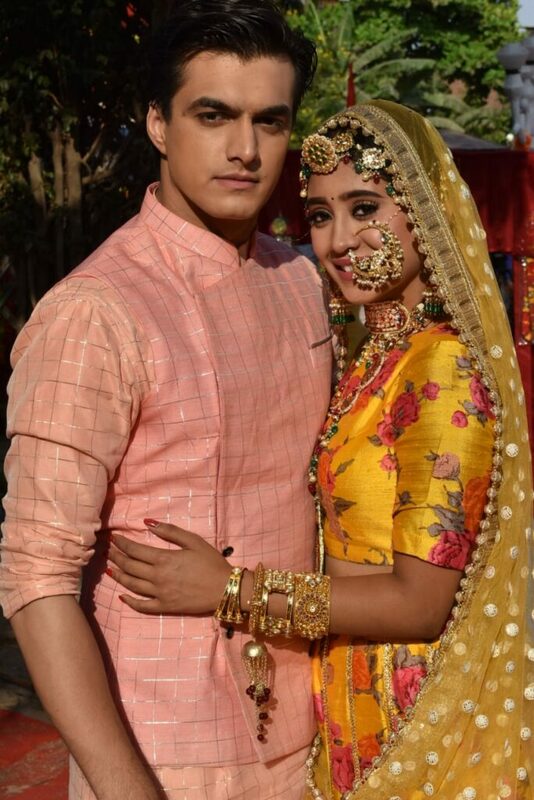 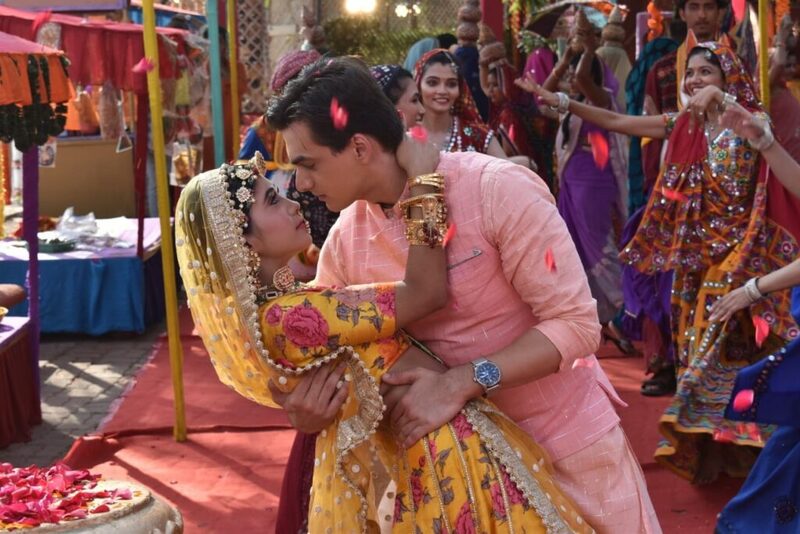 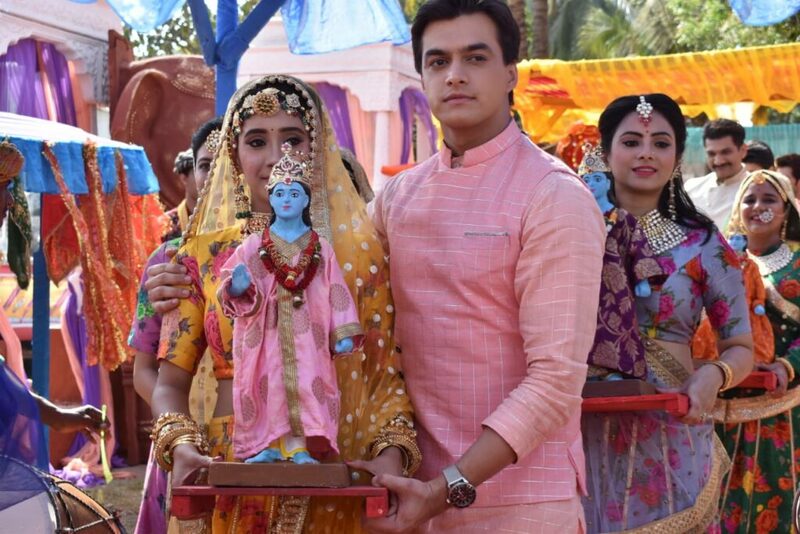 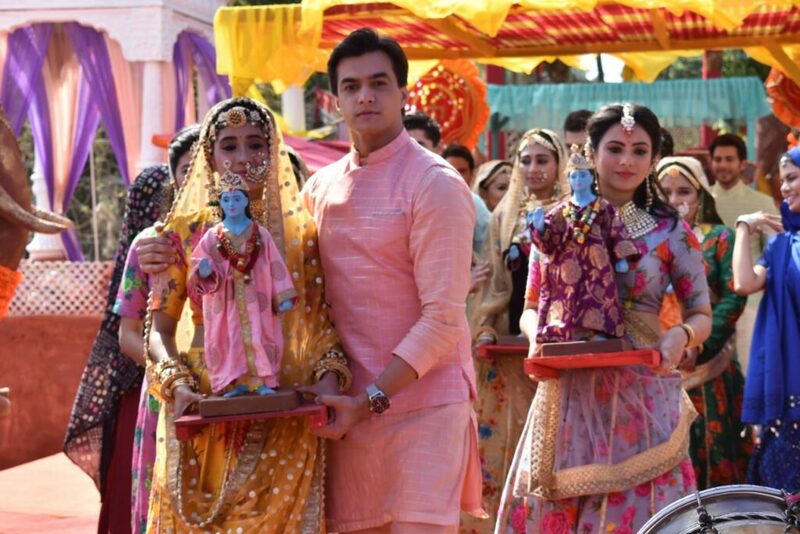 Star Plus’ show Yeh Rishta Kya Kehlata Hai (Director’s Kut) will soon be treated with a sizzling romantic sequence Kartik (Mohsin Khan) and Naira (Shivangi Joshi). 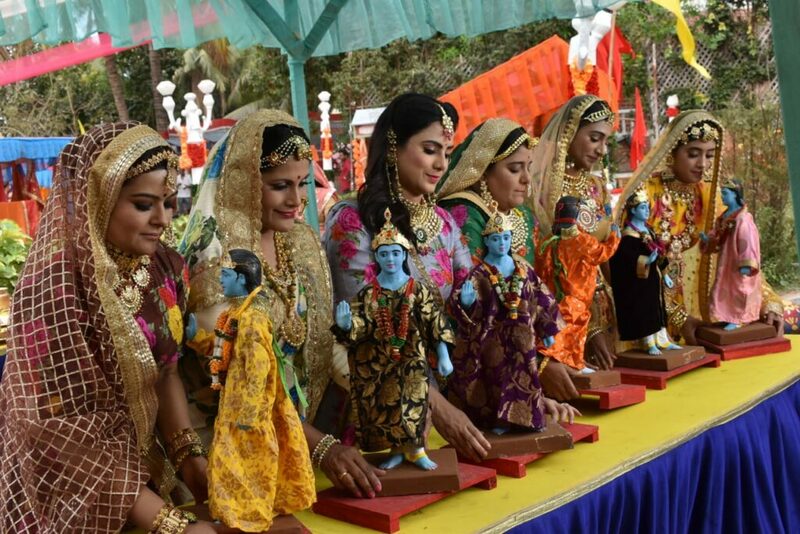 We earlier reported audience about the family celebrating Gangaur festival. 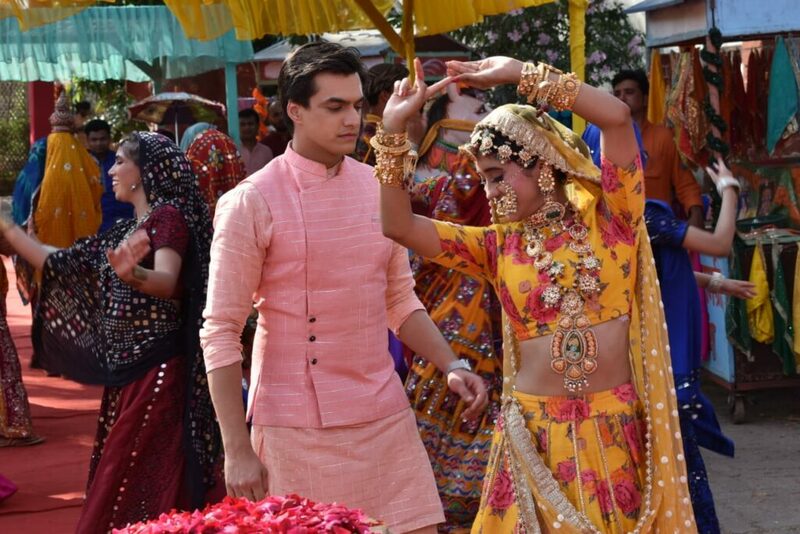 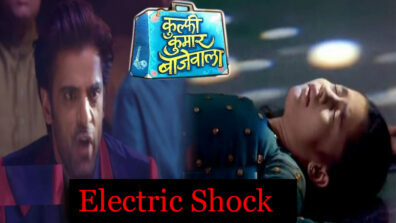 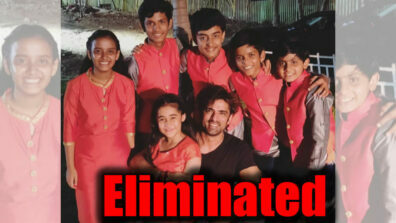 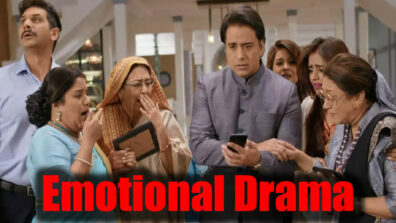 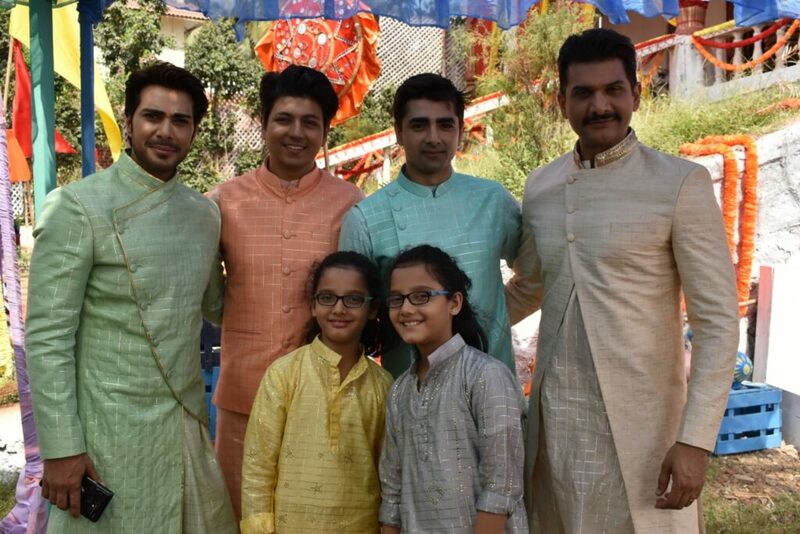 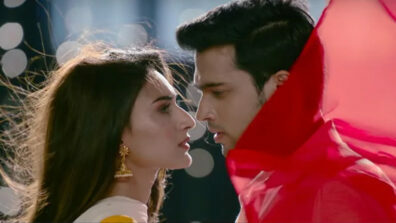 During the festivity, loyal viewers will witness some cute romantic moments of the their favourite couple. 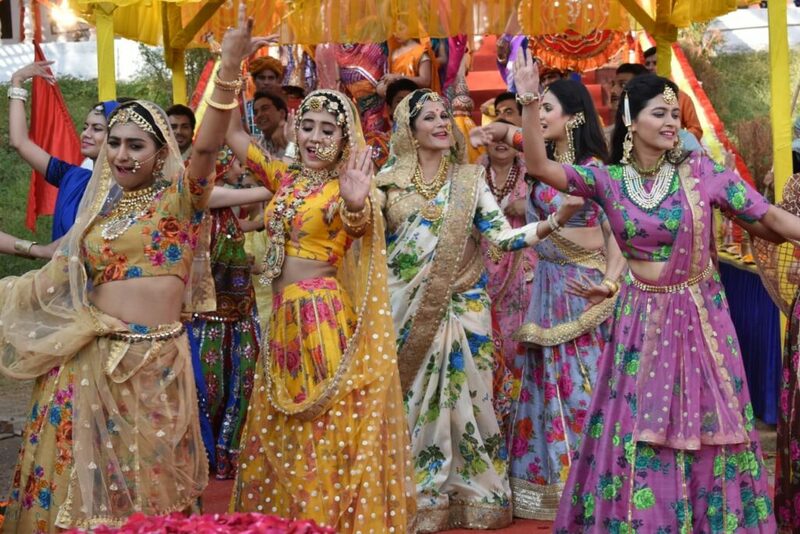 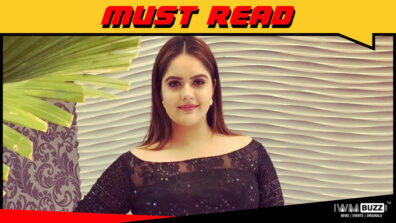 Take a look at the pictures of the Gangaur celebration.